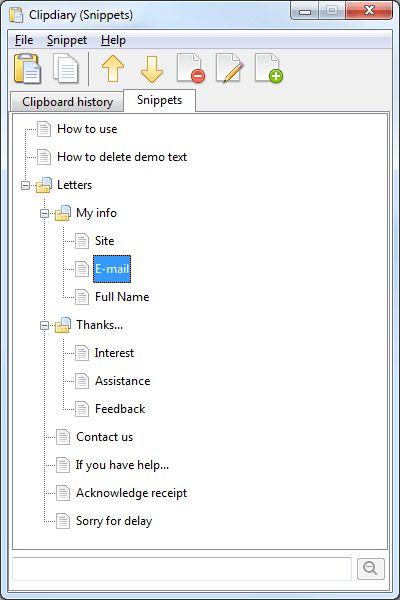 In the clipboard history viewer window you can see the saved clipboard history. 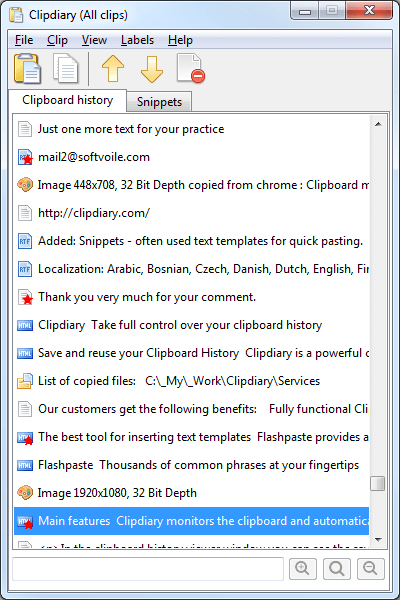 When you copy new data to the Windows clipboard, Clipdiary adds a new record to the bottom of the list. 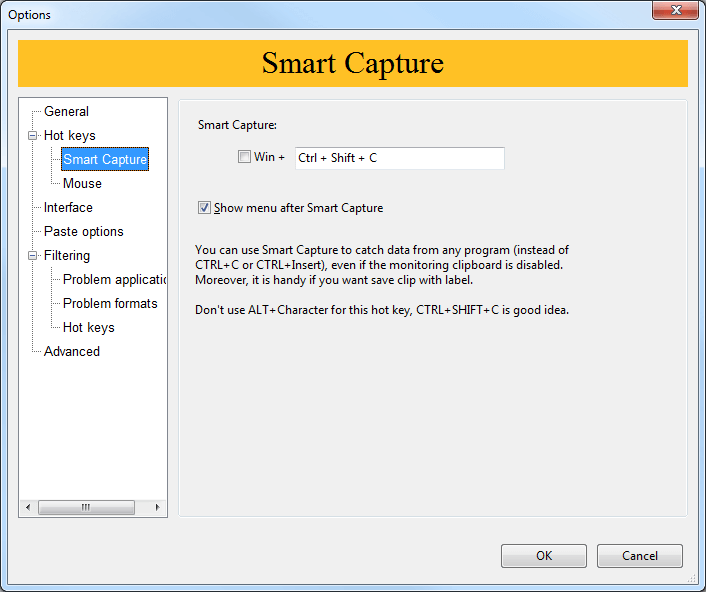 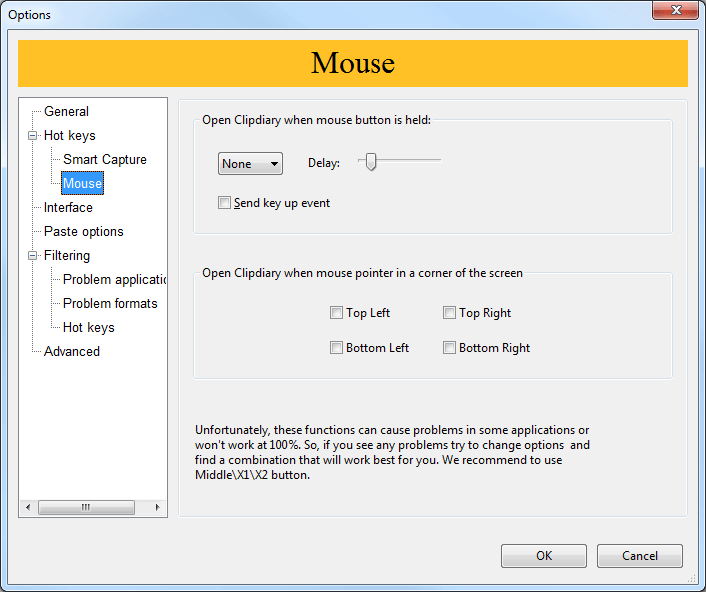 You can select any clip from the list and copy it to the clipboard or paste it to a target window. 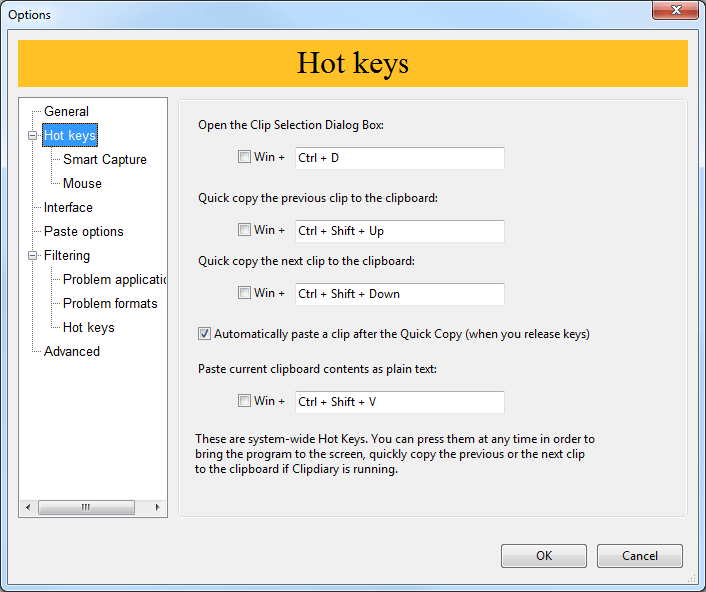 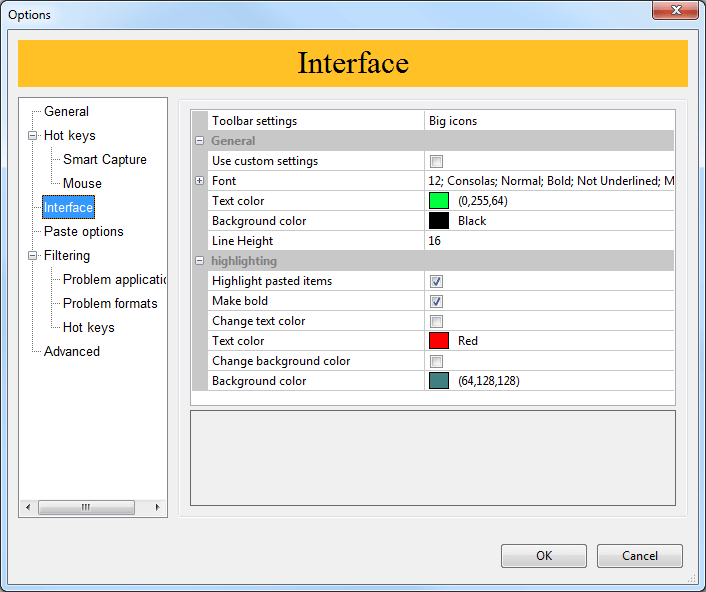 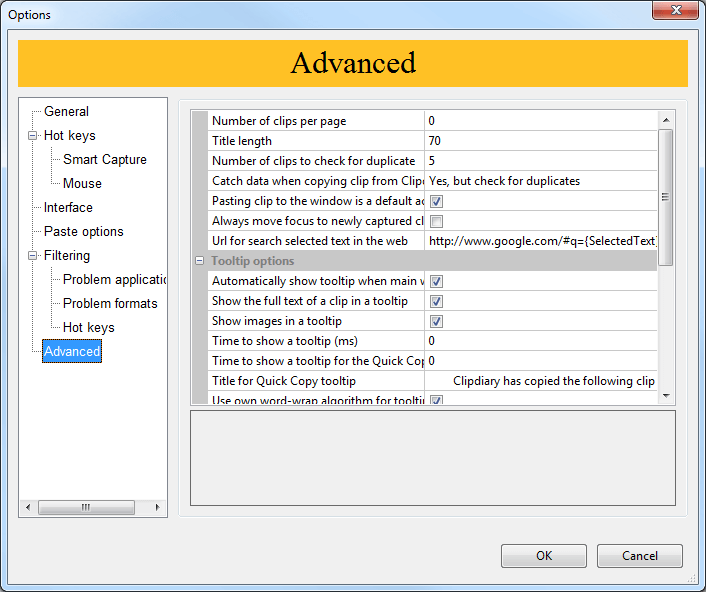 Clipdiary Snippets makes managing text repository and pasting text templates a one click job.